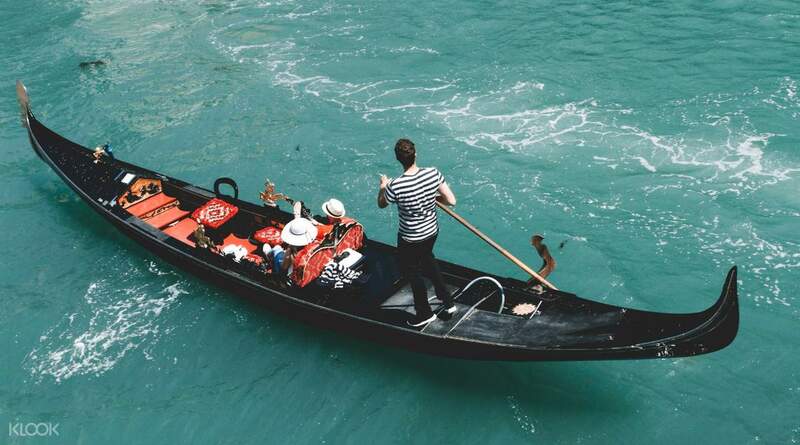 There is only one way to see Venice, famously known as the city of water - and it is aboard a gondola on the beautiful Grand Canal. 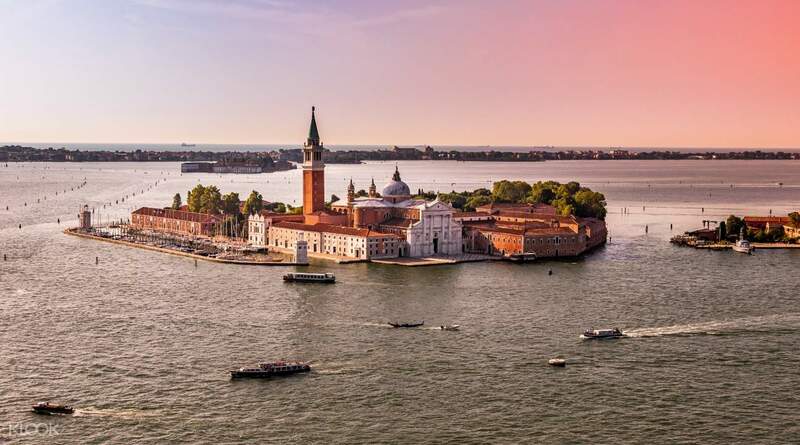 Take in the sights of the stunning buildings that look like they're floating on the emerald green waters of Venice, and let its beauty take your breath away. 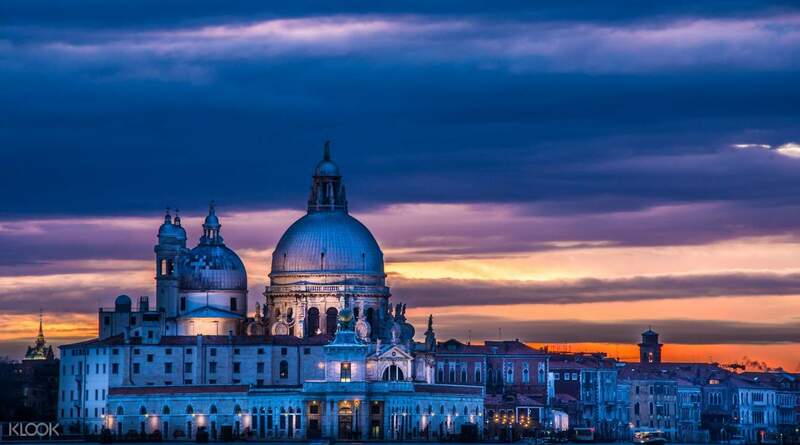 For those of you who are looking for a romantic evening on the Grand Canal, make the most of your experience by choosing to get serenaded by local musicians, backdropped by the beautiful sunset as it washes over the city. 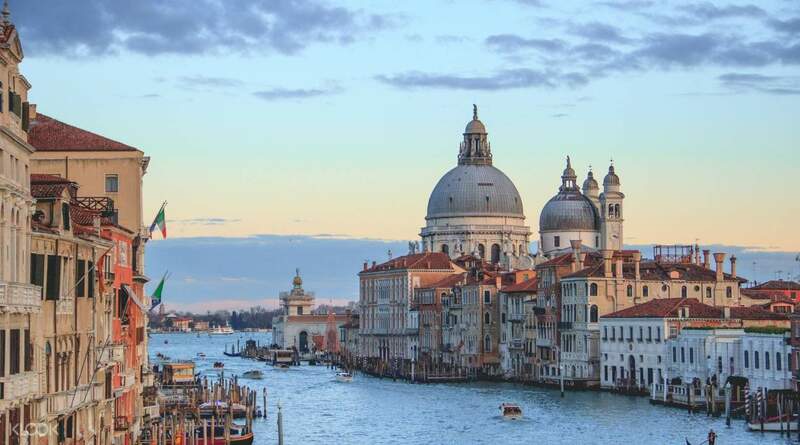 See Venice from a completely different perspective - and the only one that matters - with this 30-minute gondola ride that takes you through the Grand Canal and other minor canals in the city. Gondola is an amazing trip!If you don’t take gondola,please don’t say you have ever been to Venice! Gondola is an amazing trip!If you don’t take gondola,please don’t say you have ever been to Venice! thank you again klook for this fun-filled experience.. thank you again klook for this fun-filled experience.. Very good. Althoug a little disorganized when a lot of people booked for either the same or very close time went from the meeting point to the boarding Point. There was no line, just how ever we want to be waiting, including some pushing and cut offs. Very good. Althoug a little disorganized when a lot of people booked for either the same or very close time went from the meeting point to the boarding Point. There was no line, just how ever we want to be waiting, including some pushing and cut offs. It was a pleasure to join for such a atraction. If you think that 30 minutes its not enought you will be suprised. Slowly crossing the venice canals is an activity on list must to do there. It was a pleasure to join for such a atraction. If you think that 30 minutes its not enought you will be suprised. Slowly crossing the venice canals is an activity on list must to do there. Strongly recommend to try it. Very enjoyable sitting on the gondola yet able to listen to the serenade. Mainly Italian traditition songs. Worth for money we paid. Strongly recommend to try it. Very enjoyable sitting on the gondola yet able to listen to the serenade. Mainly Italian traditition songs. Worth for money we paid. Great experience despite gloomy rainy weather on the ride. Thanks for being flexible even though it stated that we were only able to take the ride at our chosen date/time. Our gondolier was really sweet and nice to sing throughout the ride & offered us umbrellas. Thanks for the extra effort! Great experience despite gloomy rainy weather on the ride. Thanks for being flexible even though it stated that we were only able to take the ride at our chosen date/time. Our gondolier was really sweet and nice to sing throughout the ride & offered us umbrellas. Thanks for the extra effort! Highly recommend for first timers. The sang all the Italian classics during our gondola ride as we caught the sunset. What a great experience! Highly recommend for first timers. The sang all the Italian classics during our gondola ride as we caught the sunset. What a great experience! The meeting point is easy to find if you can navigate . The singer & Musician is shared so if you are lucky you can ride with them in the same gondola if not then you can barely hear them from far in a different gondola . 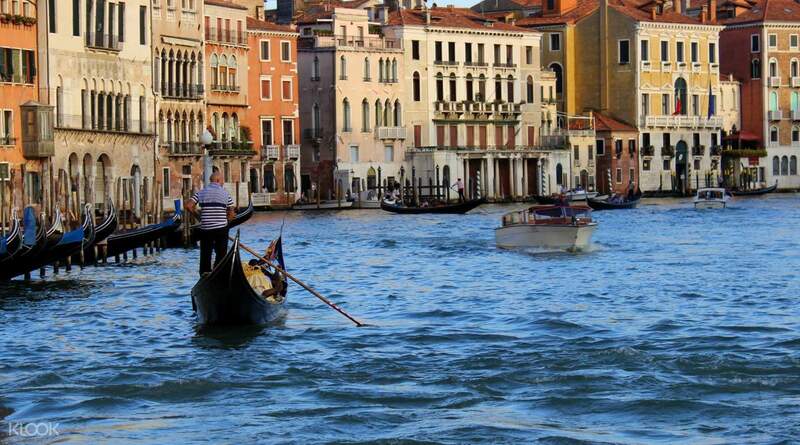 The scenery is beautiful anyway so get it while in Venice. The meeting point is easy to find if you can navigate . The singer & Musician is shared so if you are lucky you can ride with them in the same gondola if not then you can barely hear them from far in a different gondola . 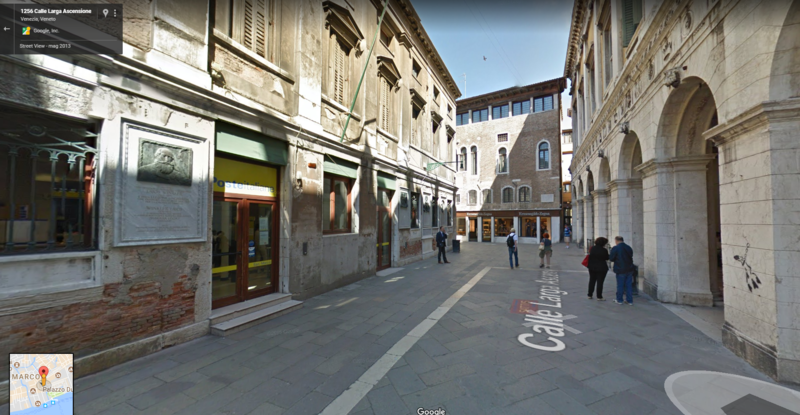 The scenery is beautiful anyway so get it while in Venice. Q: Where does the tour end? 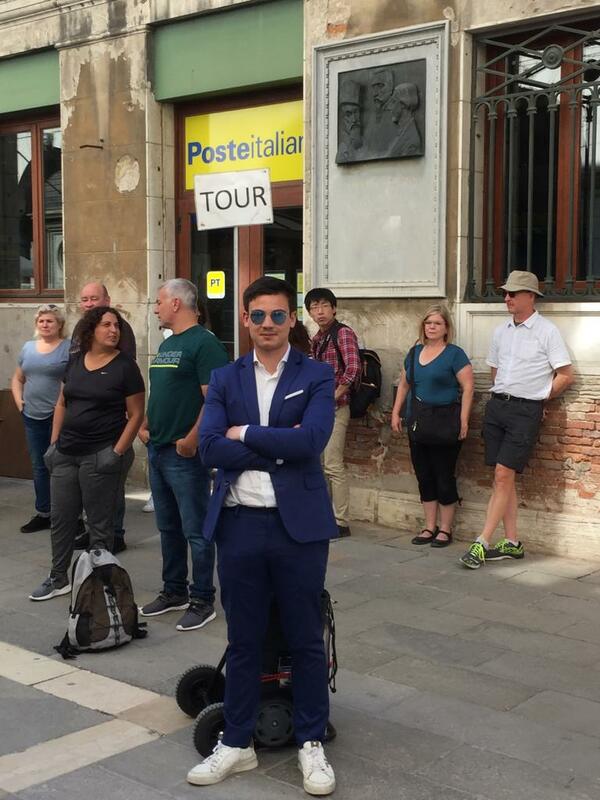 Is it the same place as meet up location?